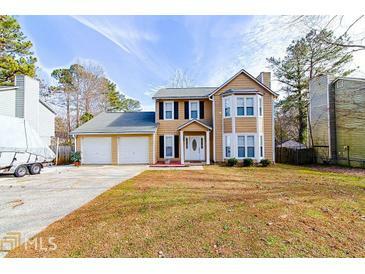 1808 Hickory Crk, Acworth GA is a single family home of 0 sqft and is currently priced at $224,900 . This single family home has 3 bedrooms and was built in 1986. 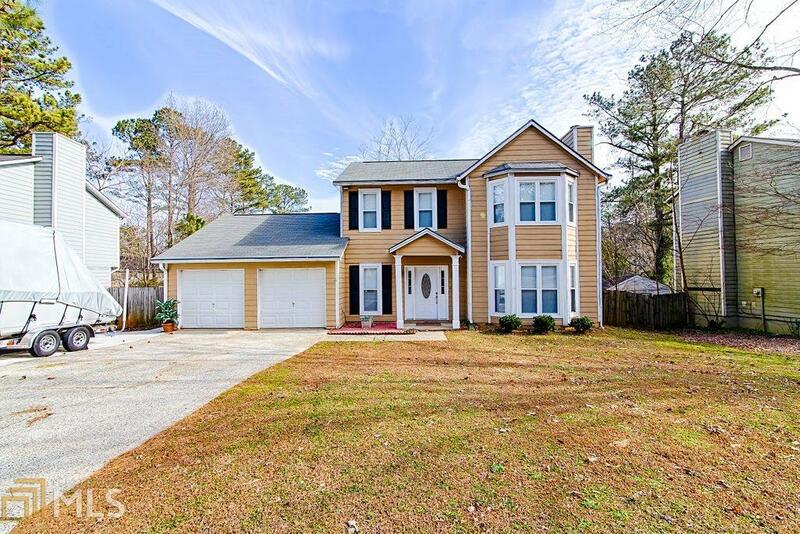 A comparable home for sale at 217 Sable Rdg in Acworth is listed at $320,000. This home on 1808 Hickory Crk has not had a price change. In addition to single family homes, EasyStreet also makes it easy to find Condos and Foreclosures in Acworth, GA. Shaw Lake, Owl Creek Landing and Village Green are nearby neighborhoods. MLS 8520451 has been posted on this site since 2/5/2019 (78 days ago).